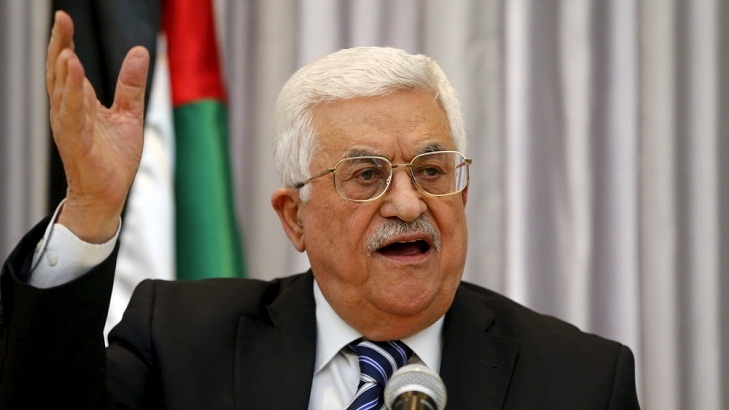 Internationally recognized Palestinian leader Mahmoud Abbas Monday conditioned a return to besieged Gaza only when Hamas, which controls the enclave, hands it over to the Palestinian Authority (PA), nearly one month after PA Prime Minister escaped an assassination attempt. Abbas said he would not be responsible for anything in the enclave until the Islamist movement relinquishes full control and disarms all its militants. Hamas and its rival Fatah, which dominates Abbas’s West Bank-based PA, last October inked a landmark reconciliation deal brokered by Egypt. Under the deal, Hamas was to hand over full control of the strip to the PA by December 1 last year but the deadline has never been met with the Islamist movement refusing to lay down its weapons. 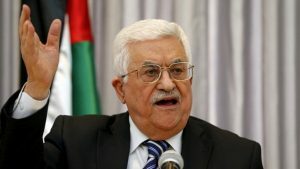 Abbas, in the wake the deal signing, warned that he did not want to have a replicate of Lebanon’s powerful Shia Hezbollah movement in Palestine. The Shia movement backed by Iran is a very mighty group to reckon with in Lebanon as it possesses its own army. The 80-year old Palestinian leader, whose lawful mandate expired in 2009, reportedly instructed PA officials to no longer travel to Gaza following an assassination attempt on PM Rami Hamdallah early last month on a rare visit Gaza. A roadside bomb exploded on his way few minutes after his convoy crossed into Gaza from Israel. Hamdallah was not hurt in the attack but seven people including six of his security guards were seriously injured. Abbas’s Fatah lost Gaza in 2007 after Hamas flashed it out in an armed fighting, a year after the Islamist movement won general election.